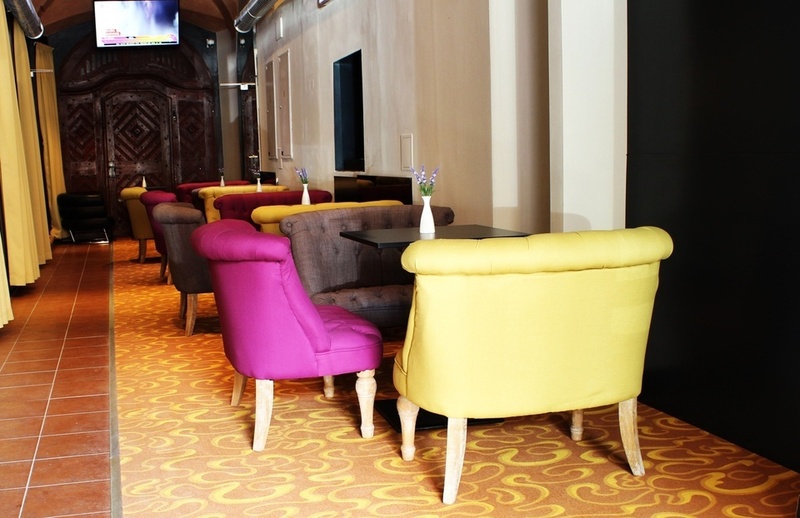 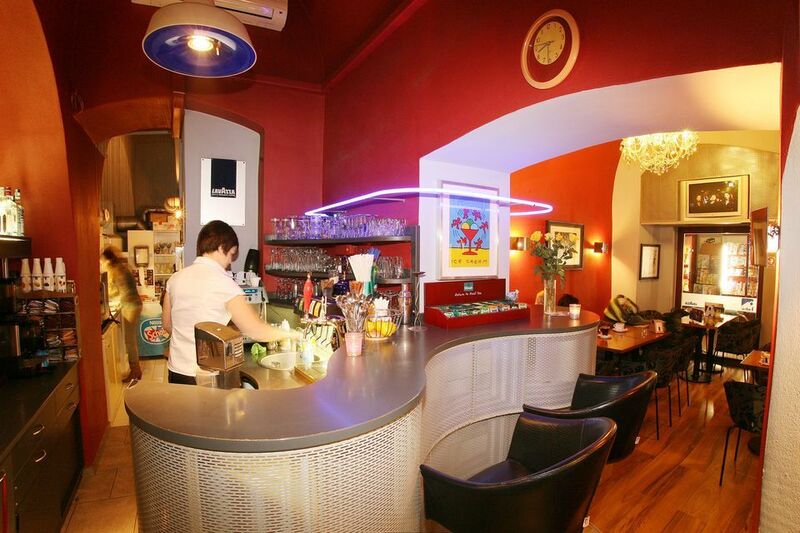 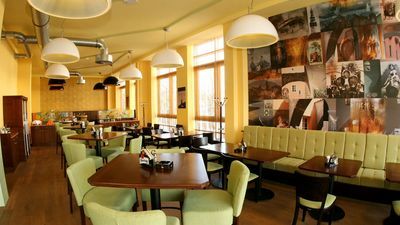 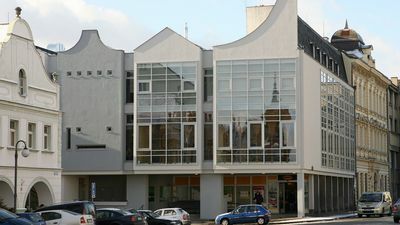 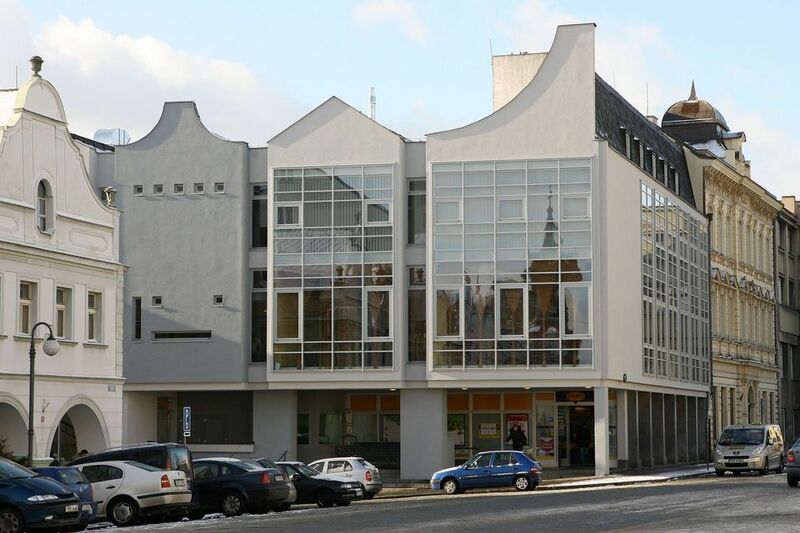 Caffé Enzzo can be found on the ground floor at Domažlice Peace Square. 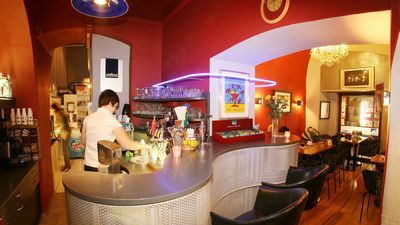 You can choose from a wide selection of alcoholic and non-alcoholic, warm and cold beverages, which you can also enjoy on the outdoor terrace with the view of the square, provided the weather is nice. 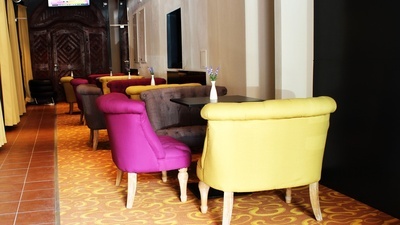 Part of the cafe is also found in the hotel lobby. 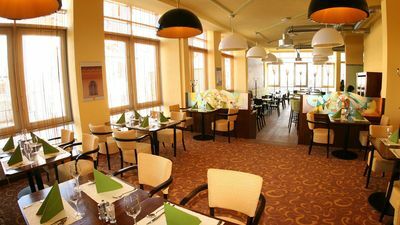 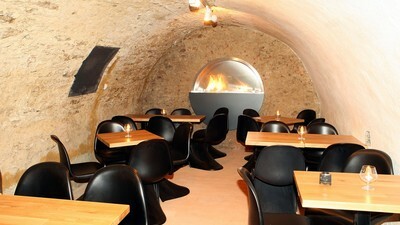 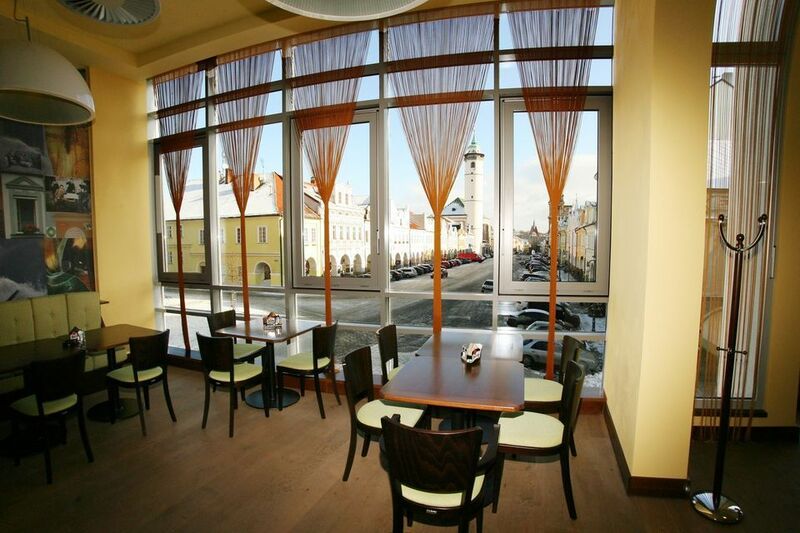 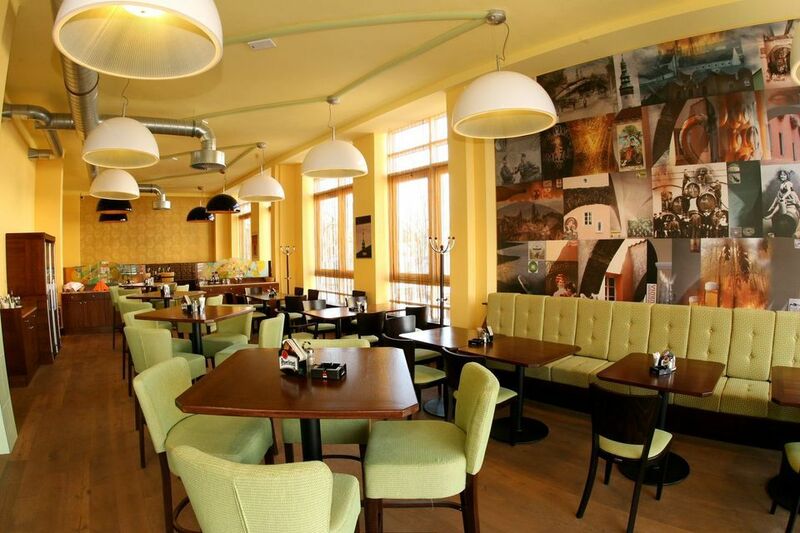 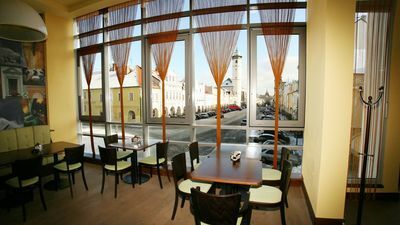 Restaurant Dubina, where lunches and dinners are served, is located only 160 metres from the hotel. 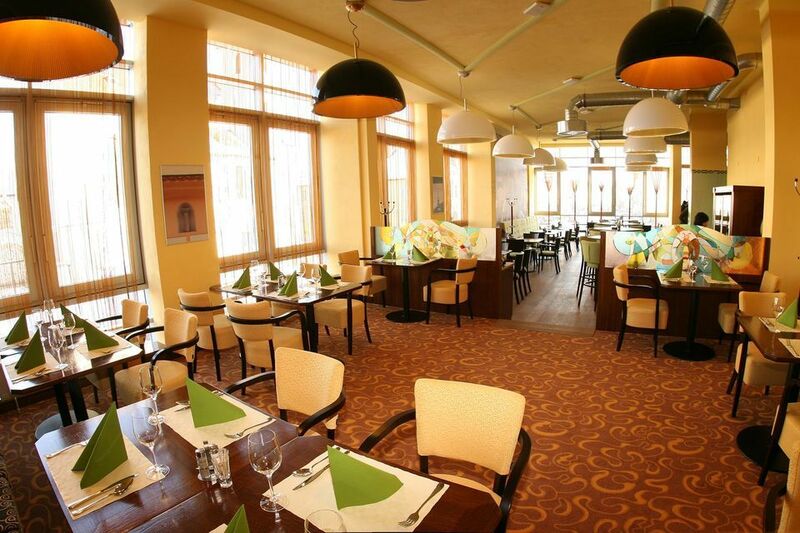 The restaurant offers a pleasant environment and serves a special menu for the hotel guests. 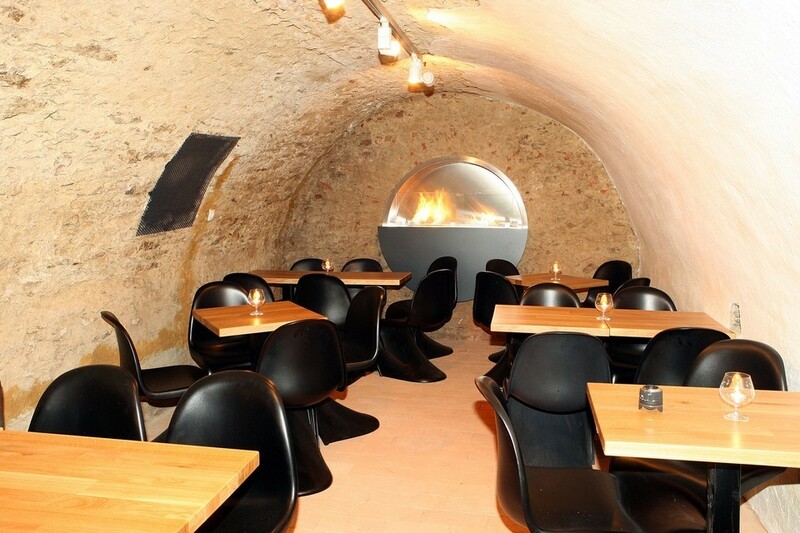 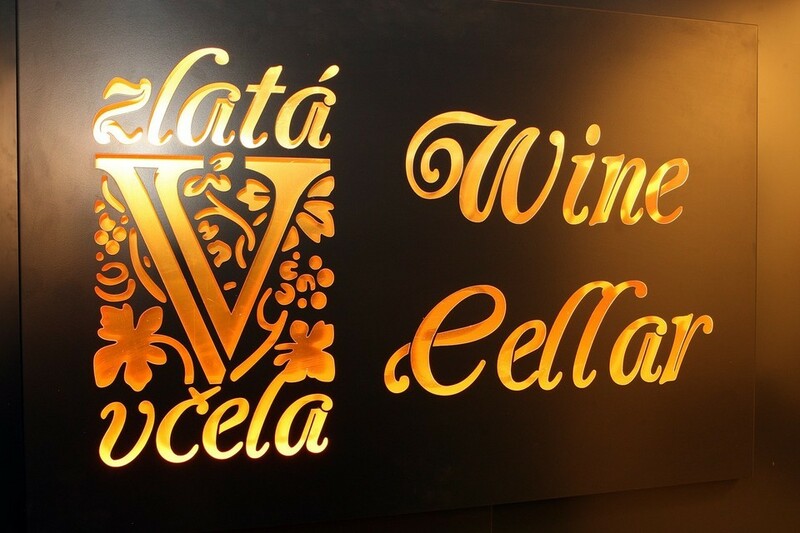 Hotel guests can expect a pleasant surprise in the form of a medieval wine cellar with modern elements in the original hotel cellar spaces. 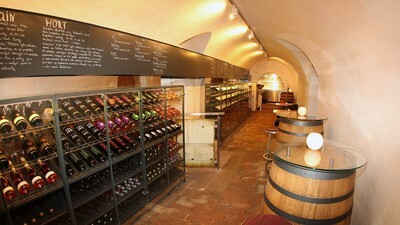 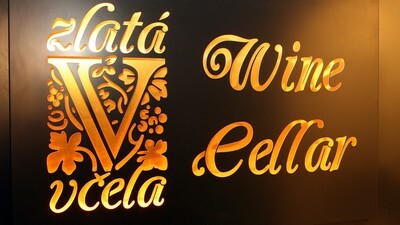 We offer over 50 types of quality wines from the best Moravian vintners. 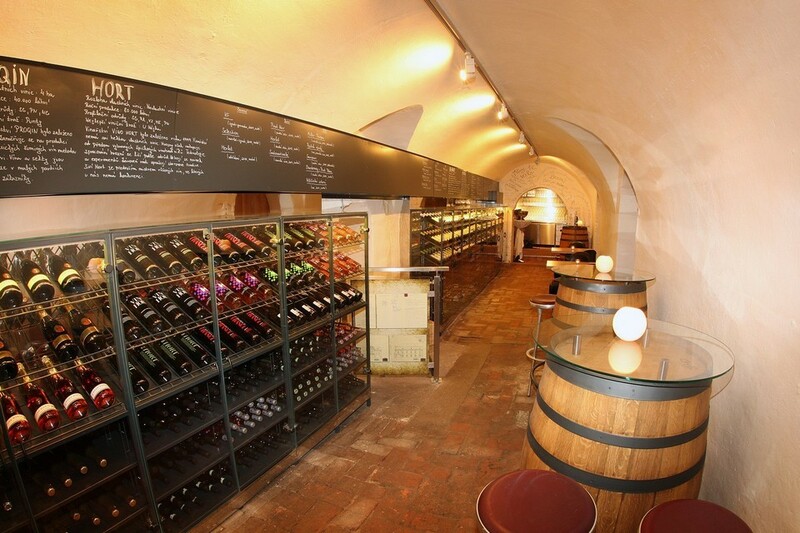 As well as regular wine tastings with our vintners, the cellar is also suitable for holding corporate parties, family celebrations and similar events.